Arranged by Howard Cable. Hinshaw Sacred. Christmas, Sacred. Octavo. 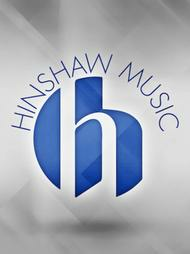 Hinshaw Music Inc. #HMC1289. Published by Hinshaw Music Inc. (HL.8763573). Available in English and in French, this is a bright and fun arrangement of the traditional French carol; works well for jr. high, high school, and adult choirs.